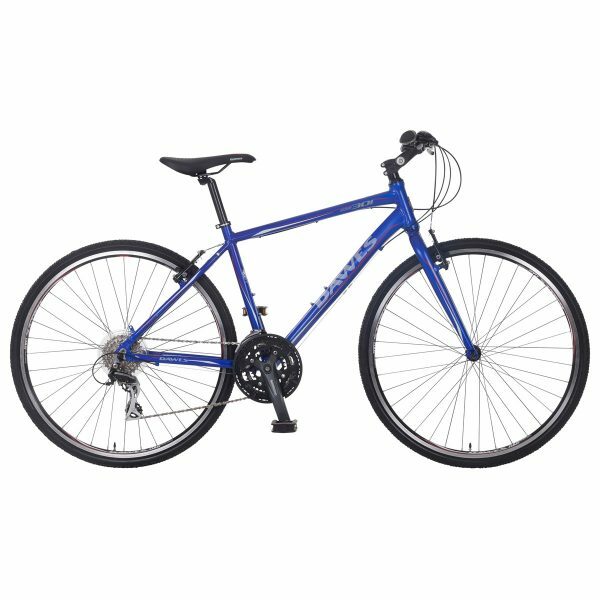 The Discovery 301 is our entry level bicycle which comes in frame sizes of 18″, 20″ and 22″ for the gents bikes and 16″ and 18″ for the ladies cycles. The 301 has a 6061 alloy frame, 700c wheels with with 32mm Schwalbe Marathon tyres, Shinamo ST 24 speed shifters, Shimano Acera 8 speed rear derailleur, Shimano FD-M310 3 speed front derailleur, Shimano 8spd 11-28T freewheel, Shimano 170mm crank 48-38-28T chainrings, alloy V-brakes and flat bars. 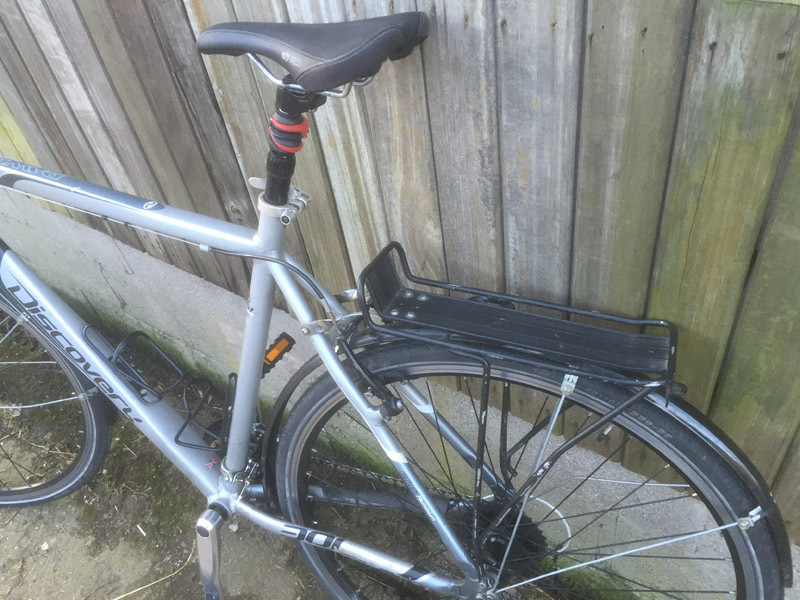 The bike weighs 12.9kg. 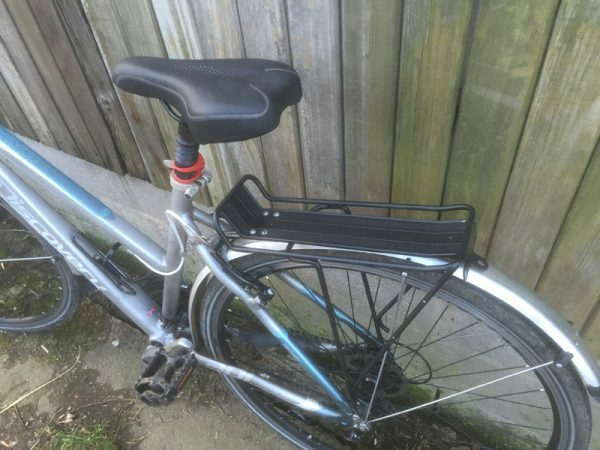 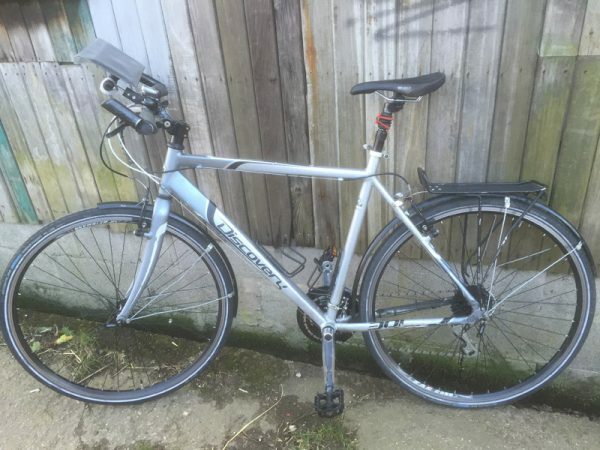 Bikes come fitted with 2 bottle cages, cycle computer, lights, mudguards, bell and a rear rack for panniers. 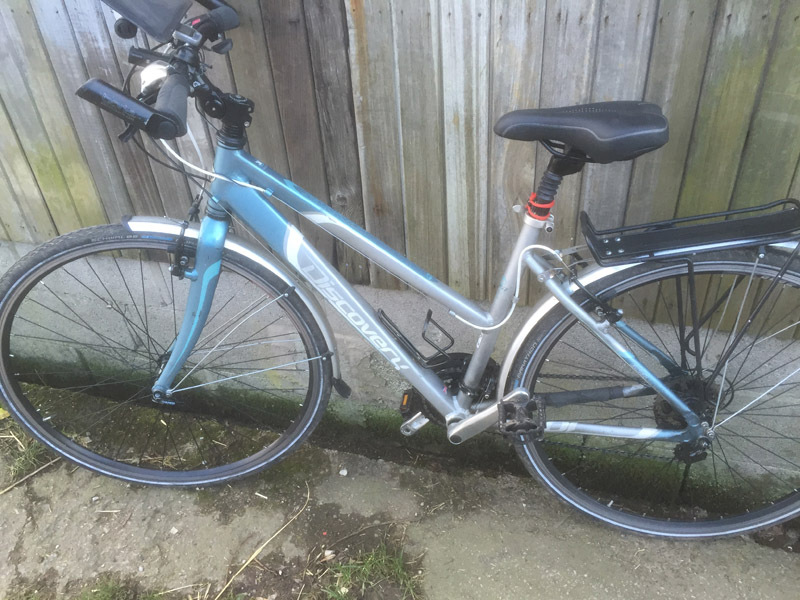 All hire bikes also come with a pannier bag with a pump, puncture repair kit, waterproof cover. 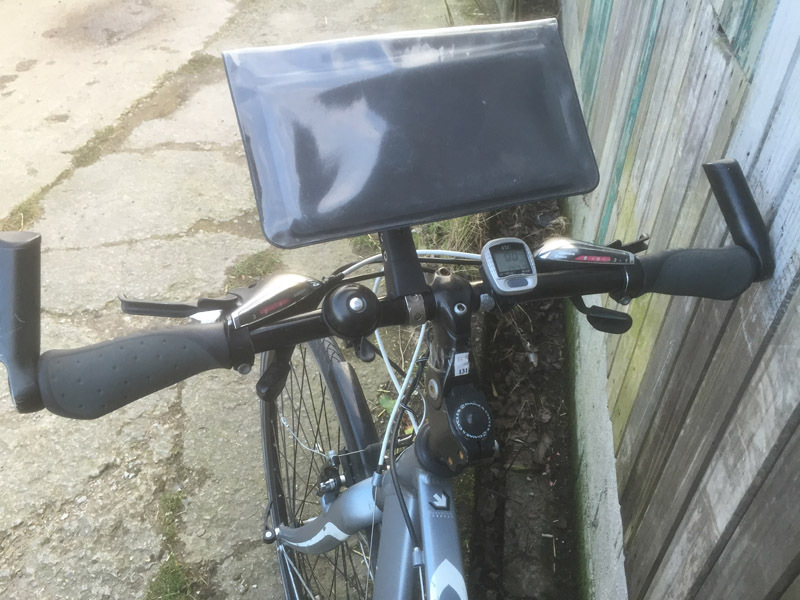 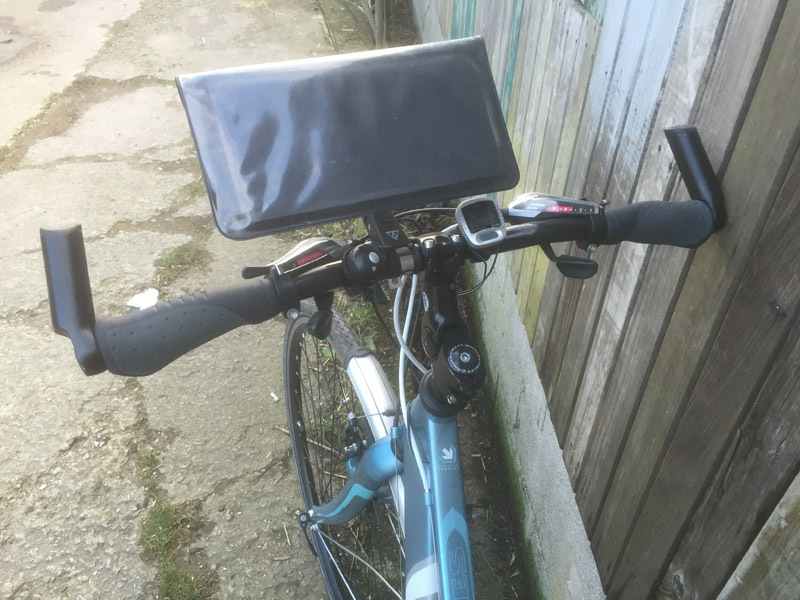 We can also provide a map holder, bike lock and helmet if required.